Like many folks in New West I live in an apartment. This means that knocks on my door are pretty rare (I’m a quiet neighbour). 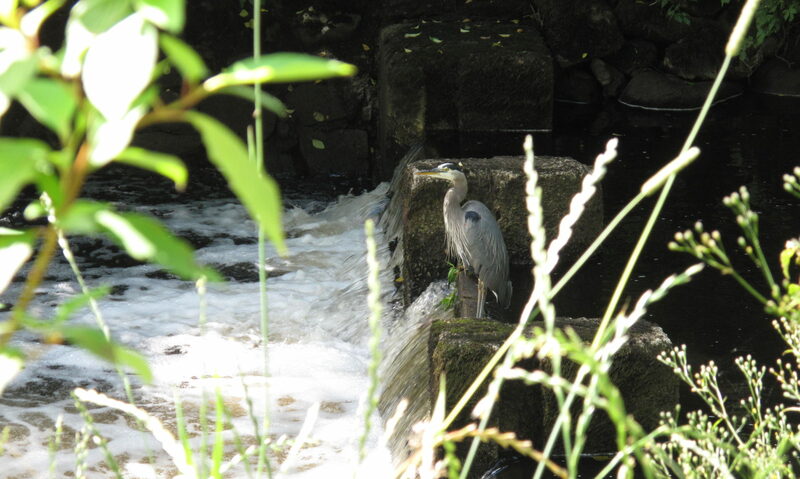 But if you live in a detached home and some townhomes you may find knocks at your door a more regular occurrence. Door knocking or canvassing is going to be picking up soon and for many candidates intending on running in October’s municipal elections, it’s already begun. Gurveen Dhaliwal, candidate for New Westminster School Board Trustee, invited me out on Tuesday, September 4th to see what door-knocking involves and hear what some residents in New West had to say. We picked a corner and a time to meet up and promptly lay out our course for the evening. Door knocking takes time. We walked the length of a street that spanned about 2 New West blocks and it was took over an hour to do both sides of the street. New West likes to talk. It might take a few probing questions but people have strong opinions and want to be heard. Always close the gate behind you and never walk across someone’s lawn. People are really happy about getting a new high school. The candidates are not out to openly debate or argue, it’s more about listening to what you have to say. Candidates often try and communicate with other candidates where they will be on certain days to avoid doubling up and door-knocking on the same street. Dogs. There are some awesome dogs that need to be pet. I was happy to oblige. Door knocking was largely a positive experience. I would recommend that anyone interested in gaining experience or testing the water of your future political career reach out to a candidate and ask them if they need help for an hour or two. You don’t only gain perspective and experience, you get one-on-one time with the candidate. I learned that Gurveen grew up in New Westminster and is the daughter of immigrants from India which has helped shape her desire to increase transparency and engagement in the New Westminster school system, especially for new immigrants and working class families. She recently completed her degree from UBC and we completed very similar undergraduate courses (my major was Women’s Studies at SFU and Gurveen’s was Sociology with a minor in Gender, Race, Sexuality and Social Justice. Two final thoughts as an apartment dweller. In the 2011 Census it was reported that approximately 18% of New Westminster residents lived in detached homes while over 70% lived in an apartments (of all types). Candidates: If door knocking is only targeting detached homes, how are you proactively seeking input, opinion and ideas from residents living in other structures? 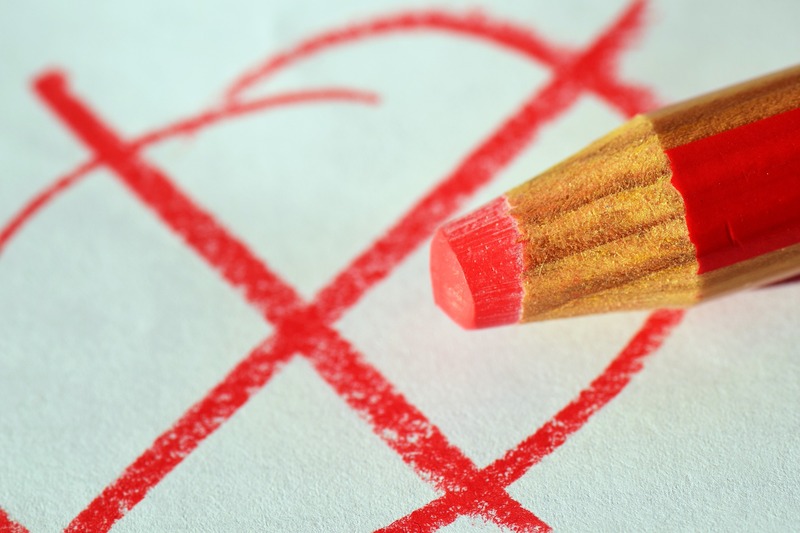 How are you making your voice heard for the next municipal election? 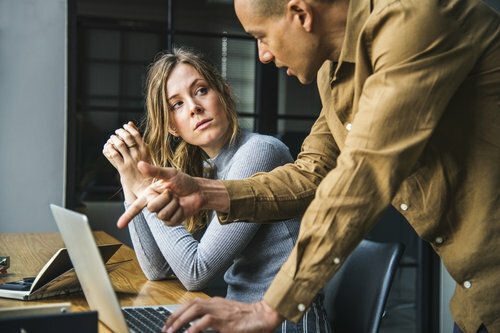 Are you speaking directly to candidates? 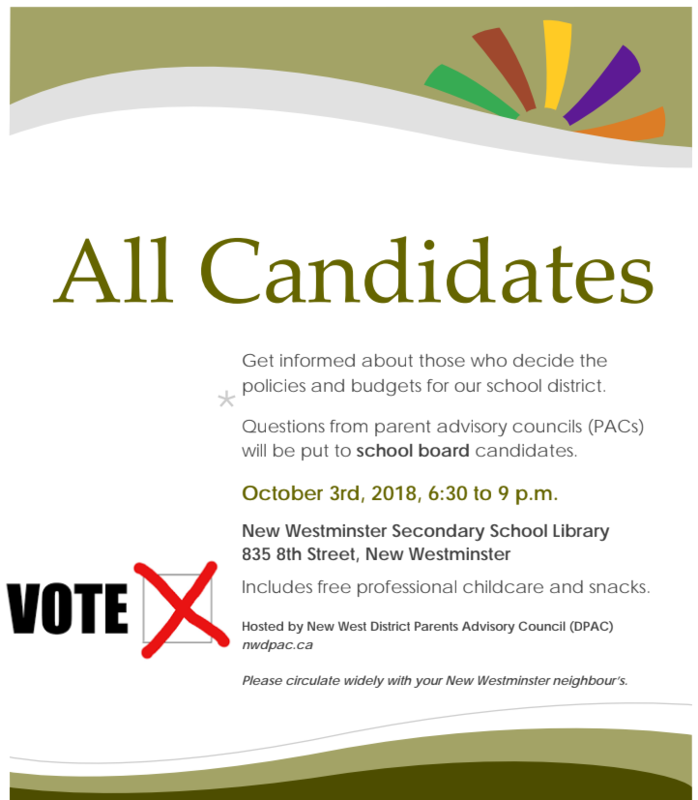 Are you attending any of the all-candidates meetings? Are you inviting candidates into your building? Your voice and vote count. 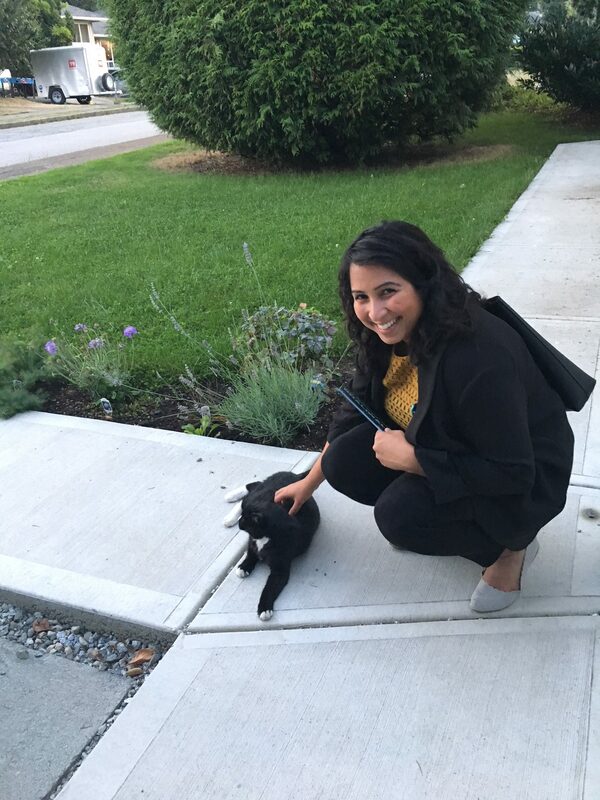 Gurveen is friendly with all creatures she meets while door-knocking. New West’s relative “smallness” is part of its charm. 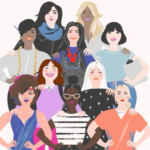 It’s easy to see the same people and make connections when you attend events. Into sports? I bet the same families attend Hyacks, ‘Bellies, and rec league hockey and soccer games. 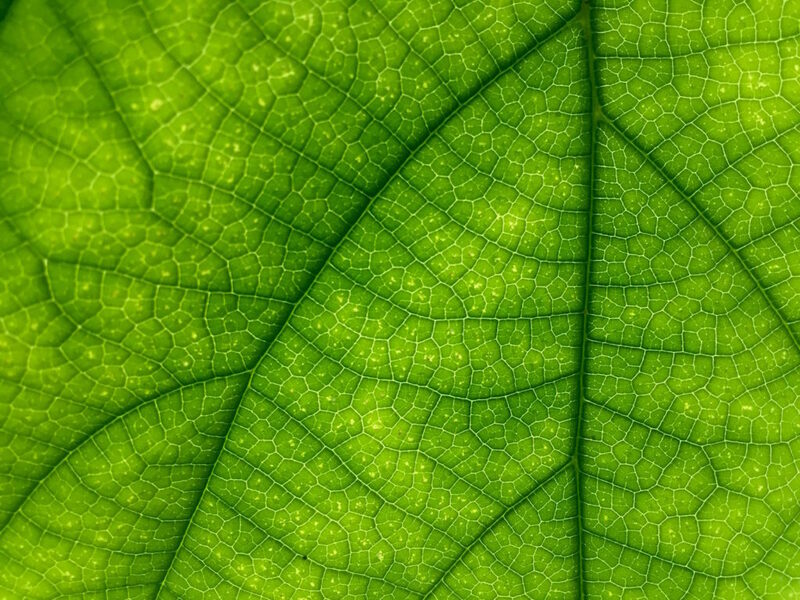 Into green living? I bet the same crowd attends Green Drinks, the farmers market, and the community garden events. Into beer? Well… you get the picture. 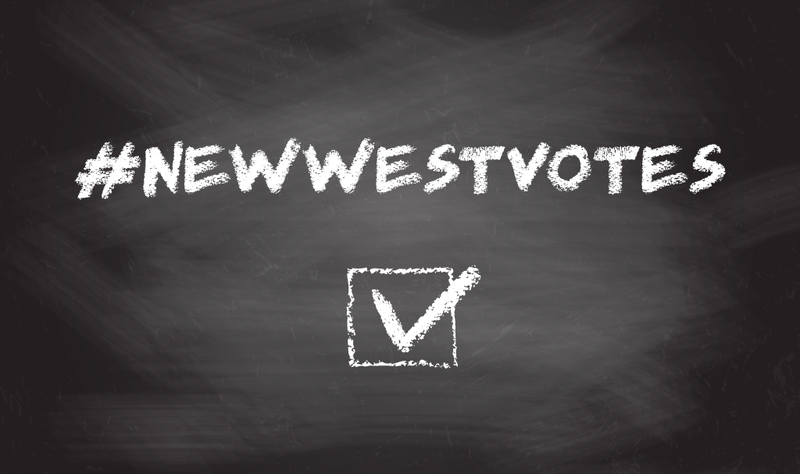 If politics is more your thing, well, New West gets into politics in a huge way and there’s certainly no shortage of opinions and information flying around, and that’s been the case for a long time. Part of how Tenth evolved as a site was a number of political posts and activities. New West has been called the NDP stronghold in local and regional media for years, though a number of other parties and independent candidates have run for federal, provincial, and municipal elections with lots of supporters and exposure in previous elections. This election period has been the most challenging campaign I’ve experienced as a voter since I began when I was 18. 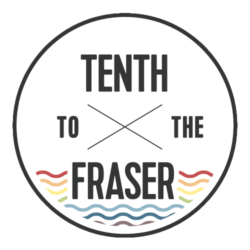 I haven’t volunteered at all as my schedule hasn’t allowed it but I’ve attended a few events and Tenth to the Fraser co-hosted an All Candidates Meeting where I slung beers and did my best to live tweet. I really do appreciate how hard a number of my friends and colleagues are working to get their chosen candidates elected. Everyone has their own “system” for how they choose who they’re voting for, but for me, I typically select a candidate based on them as a person rather than their party affiliation automatically telling me to vote for them. What will they do for their constituents? What skills do they bring? How much do I trust them? But what happens when there are two candidates who filter up to the top of the pile? What happens when there are two people who you know can do a good job? What happens when the charming small town you love has never felt so small? Well, then you look to the party and the party leader. It’s a whole new way to decide how to vote for me. I’ve never felt this exhausted about an election, and I’ve never struggled to make a decision as much as this one. I’ve spent hours reading platforms, asking questions, and listening as much as I can. I can’t imagine also finding time to door knock, push paper, write copy, and generally help on a campaign. So my thanks to the volunteers who are working so hard to make this small town be a great place. The one message all of the candidates I’ve talked to have agreed on is this: there has never been a more important time to vote. So if you haven’t yet gotten a chance to pop into the voting place in advance polls, stop by before 8pm today. It is a privilege to be able to vote, and you throw that away if you don’t make time. Your employer is legally obliged to allow you to go and vote today and it is an easy process. Whether your riding is New Westminster or Richmond-Queensborough, there are lots of places to vote today. Use this handy dandy finder to pick your spot. You don’t have to have a voter card (though it’s a bit faster if you do) so take your ID and go. The staff are friendly and welcoming and they’ll make it as easy as possible for you to exercise your voting privilege. 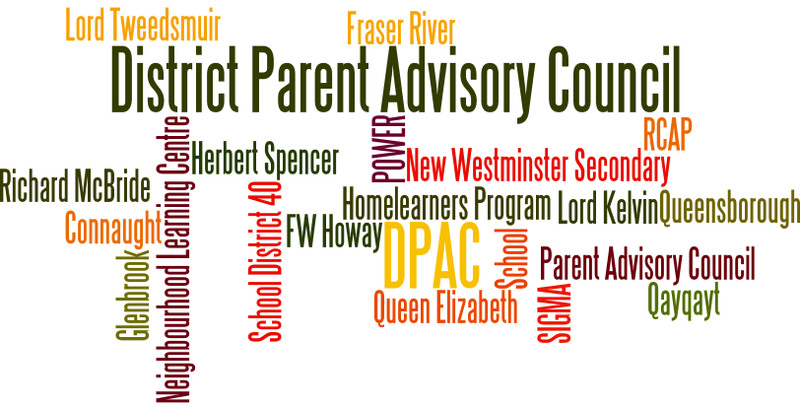 And good luck to all of New Westminster’s candidates.